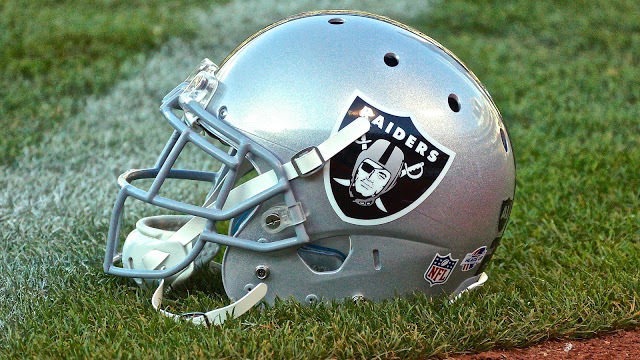 ALAMEDA, Calif. – The Oakland Raiders have signed undrafted free agent WR Marvin Hall, the club announced Monday. Hall played in 42 games over four years at Washington, totaling 25 receptions for 409 yards (16.4 avg.) and one touchdown. As a returner, the Los Angeles, Calif., native posted 16 kickoff returns for 357 yards (22.3 avg.) and 12 punt returns for 105 yards (8.8 avg.). Hall participated in the team’s rookie mini-camp last month on a tryout basis.